Corporate Social Responsibility/CSR first evolved with big manufacturing companies focusing on programmes relating to health, education and sanitation aimed at the local community where the company’s factories were located. 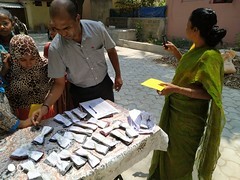 This was followed by CSR by FMCG companies who embarked on brand-led initiatives like laundry projects or a farm to fork initiative aimed at plugging supply chain inefficiencies. The service sector boom saw the emergence of foundations that focused on a specific area like education, IT literacy with a pan India focus. To help meet your corporate social responsibility (CSR) goals, Trinity Care Foundation (TCF) can create specific project proposals for your organisation. Partner organisations/companies could fund Cleft surgeries/treatments of, say, 25 TCF kids suffering from cleft lip and cleft palate, Conduct a School Health Program for students in Government schools, step us a computer center’s in Government schools or conduct an Outreach Health Program in a backward area. 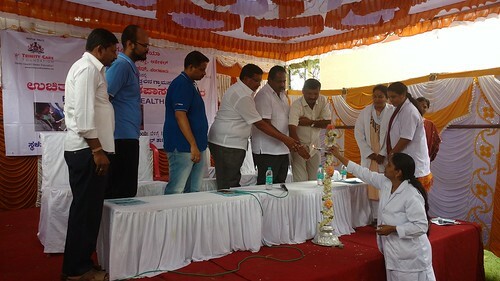 School Health Program by Trinity Care Foundation. 2. 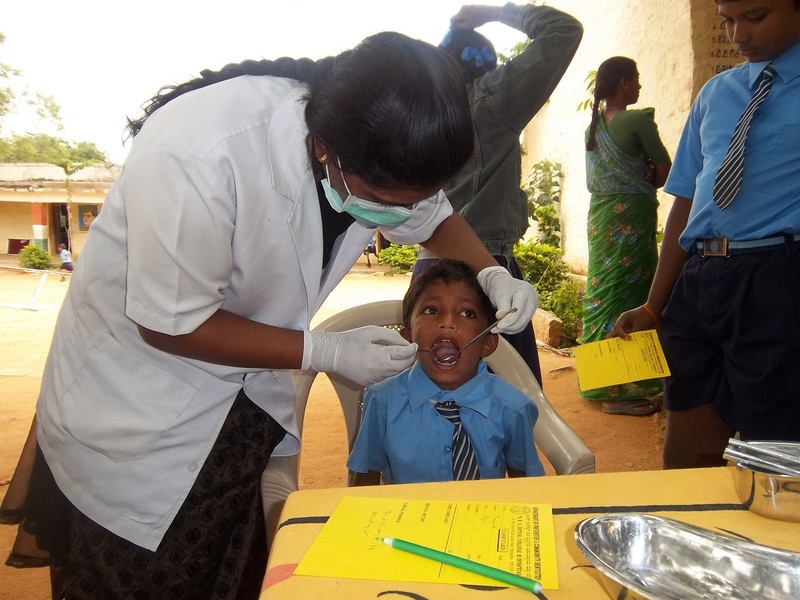 Free facial deformities and cleft lip palate surgeries for underprivileged children by Trinity Care Foundation. 3. 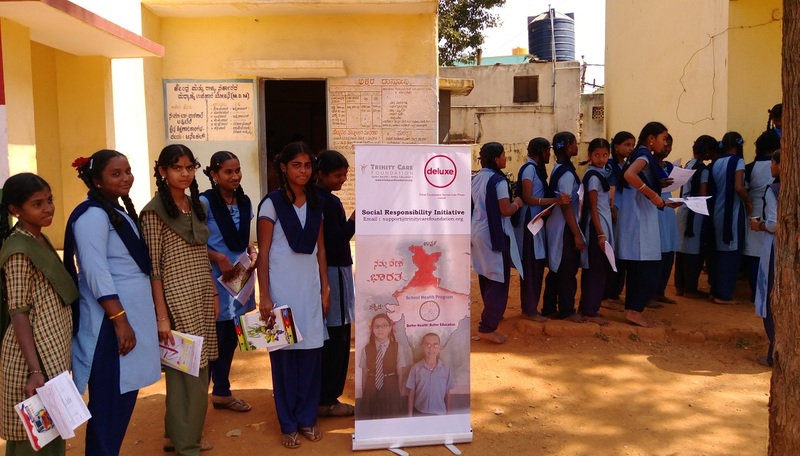 Adolescent Health Program by Trinity Care Foundation. 4. 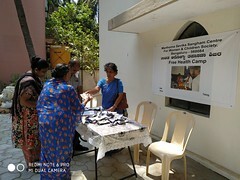 Outreach Health Program by Trinity Care Foundation. 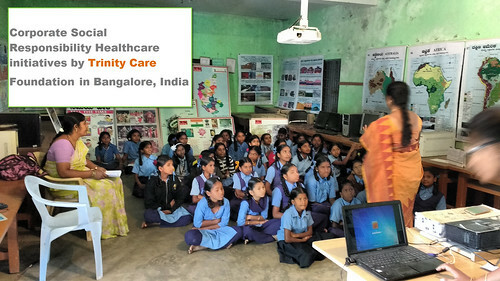 Activities implemented by Trinity Care Foundation with track record of 10+ years in priority areas of health. Contributions to TCF eligible for inclusion under CSR spend as per the Companies Act. Trinity Care Foundation has the Trust registration, PAN, TAN, 12AA, 80G, Professional tax and FCRA. It is registered with NITI Ayog, Government of India. 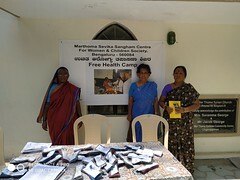 It is National Health Mission Partner in Karnataka, India. CMH Road,Bangalore 560 038, Karnataka, India.